This post originally appears on charlottesgotablog.com. Just off of Tyvola and South Tryon, you can find a golf course whose name recognition is greeted with respect and reverence by top players around the world. Travel further north to the Beatties Ford Road area for a course that is not only universally thought of as one of the best in the world, but hosted a world championship round in 2012 that was the first of four consecutive titles for one of the game’s greatest players. Finally, take a 30-minute drive south from the center of the city to step foot on the home of the sport’s most prestigious title held annually on a picturesque course for 17 straight years. No, we’re not talking about Augusta, Las Vegas or Orlando, we’re talking about Charlotte. 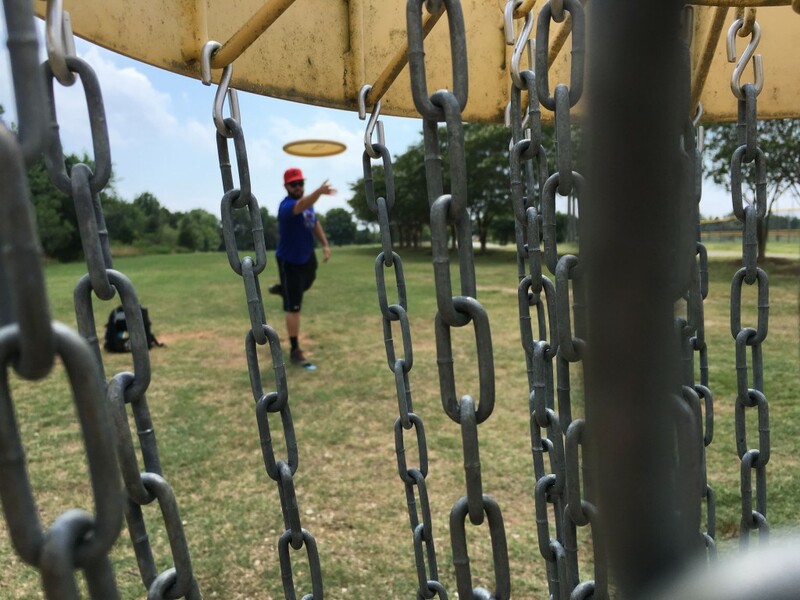 And we’re not talking about “ball” golf, we’re talking about “disc” golf. And Charlotte is the mecca of disc golf. Read the rest on charlottesgotablog.com.